Hey Curvies! Happy Wednesday! two more days and it's weekend again. Today's blog post is something that I haven't done in long while. 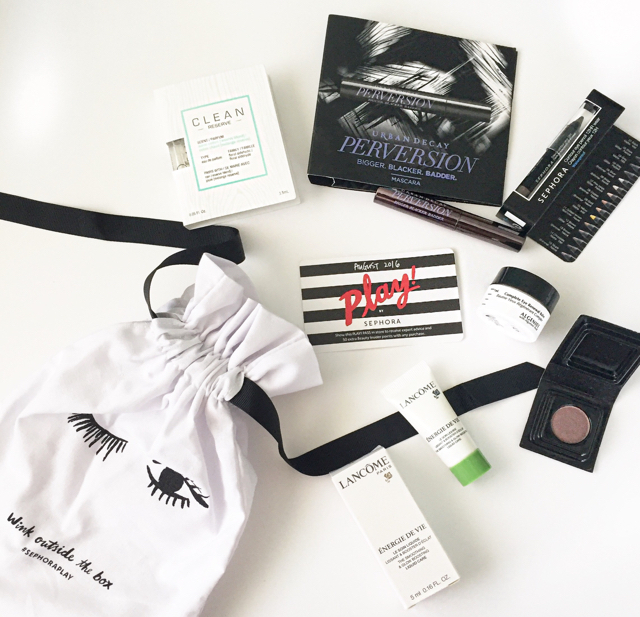 I'm a huge fan of monthly beauty subscriptions boxes. In the past 3 years I've tried so many different subscription services and as of the moment I'm subscribed to 3 different boxes, which I'll be comparing today. IPSY, Birchbox and Play by Sephora . All 3 are monthly subscription box for only $10. Which is the best of them all? I've been subscribed to Ipsy for 3 years now and I really love this subscription box because they mix up full size and sample sizes plus a cute pouch. 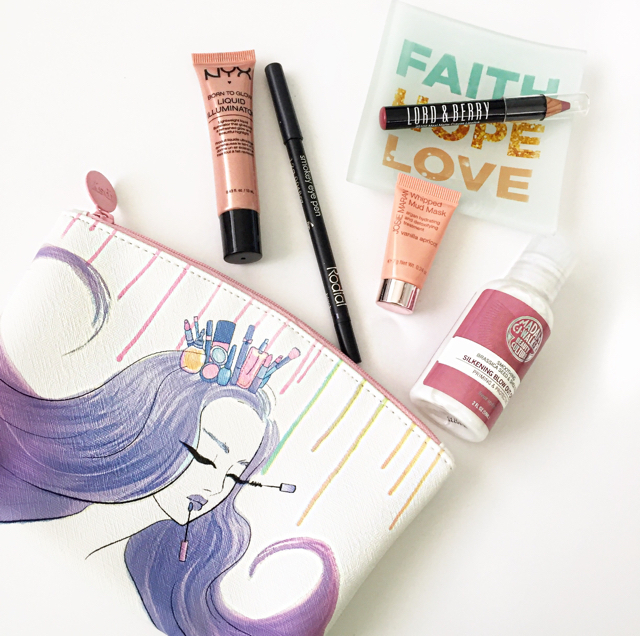 Ipsy has a rewards point system where you can get free products from reviewing/rating products and referring other subscriber. They also offer discounted make up sets everyday. Though Ipsy is favorite of mine. My August box is a huge NAH! specially compared to other ipsters that got way better products. Sephora as you all know is a high/branded make up store. About a year ago they introduced a $10 subscription service. Consists of 5 sample size products. This is actually just my 2nd box. I was on the waiting list for like 4 months. If you're interested to subscribe to Play by Sephora I would recommend signing up immediately in case there's a wait list. I know it's sample sizes but I really think that it is worth the $10 because everything are branded products. My August box is a huge YAY! I really think that I'm able to use everything in the box. I was subscribed to Birchbox for a whole year then I decided to stop and unsubscribe a few months ago because I found that most of the products are repeats and something that doesn't suit my needs but 2 months ago I decided to resubscribe and so far I'm loving it. My August box is both a Yay and Nay! just coz I'm not a fav of everything that's inside the box but worth wise it is totally reasonable.